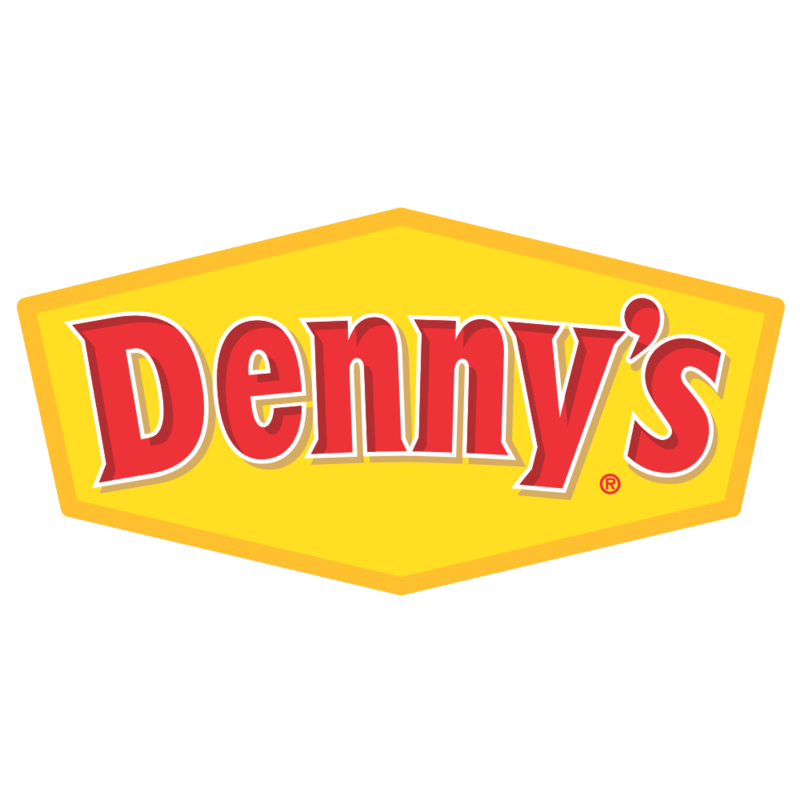 Dinner is always ready. 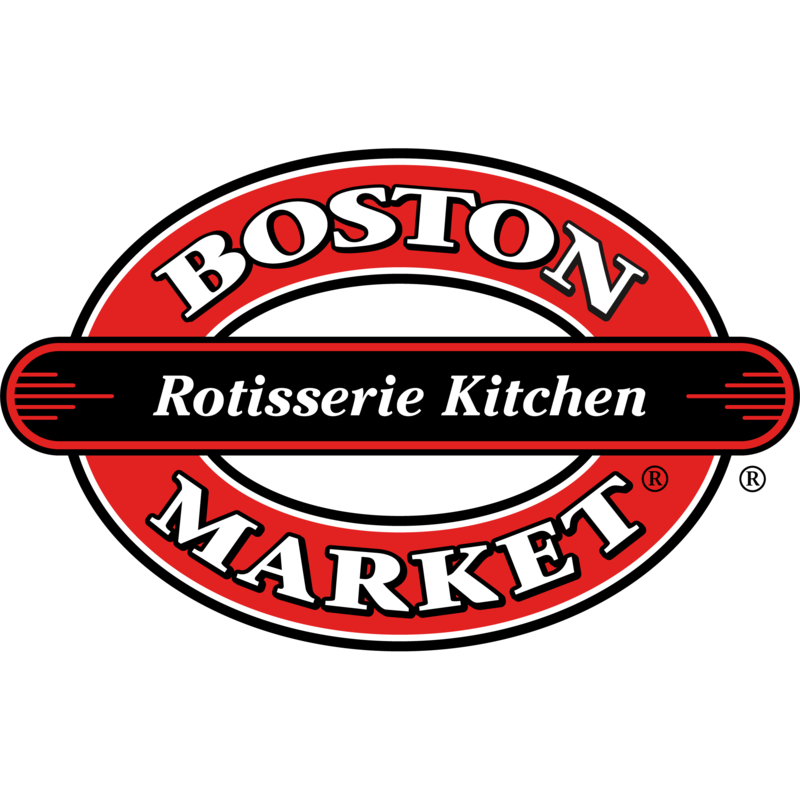 Boston Market is the rotisserie expert, serving the kind of meals that help mom draw everyone to the table. 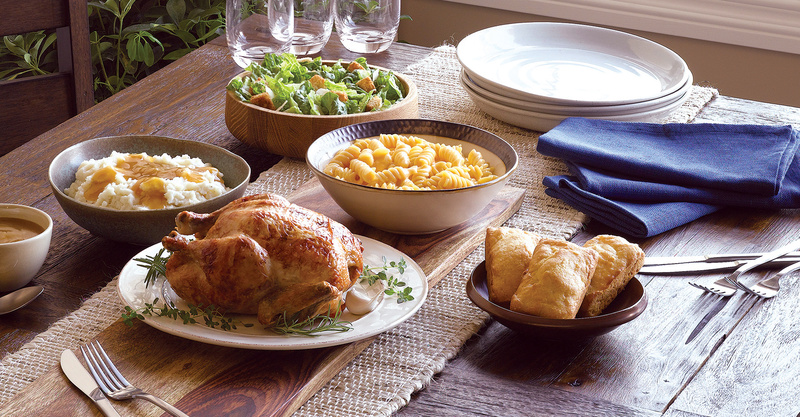 From our fresh, never-frozen whole rotisserie chicken to our fresh-baked cornbread and wide variety of family-favorite sides, each family member can create their ideal meal. There’s something for everyone! 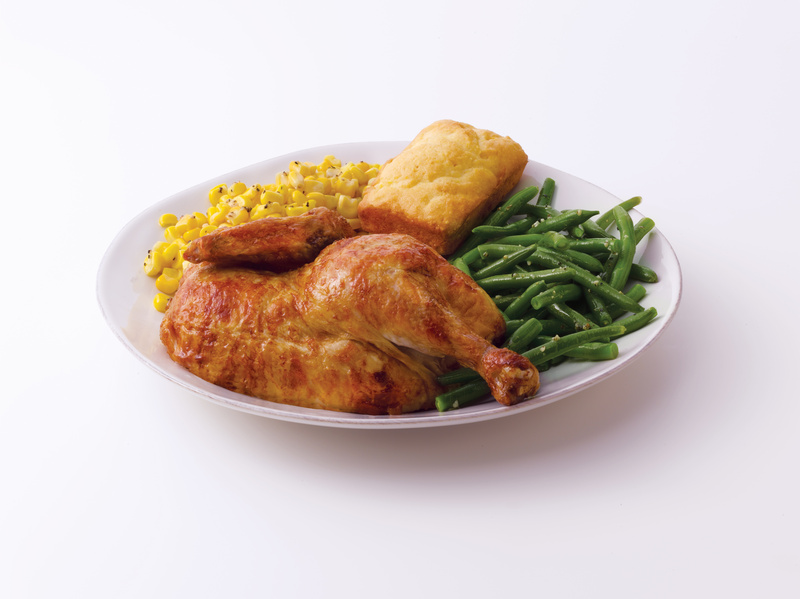 We only serve natural chicken, full of flavor and free of antibiotics and added hormones – marinated in garlic & herbs, and rotisserie roasted to perfection. It’s rotisserie roasted every hour, on the hour and ready to serve when you arrive. Plus, we also serve rotisserie turkey and freshly prepared ribs and meatloaf. 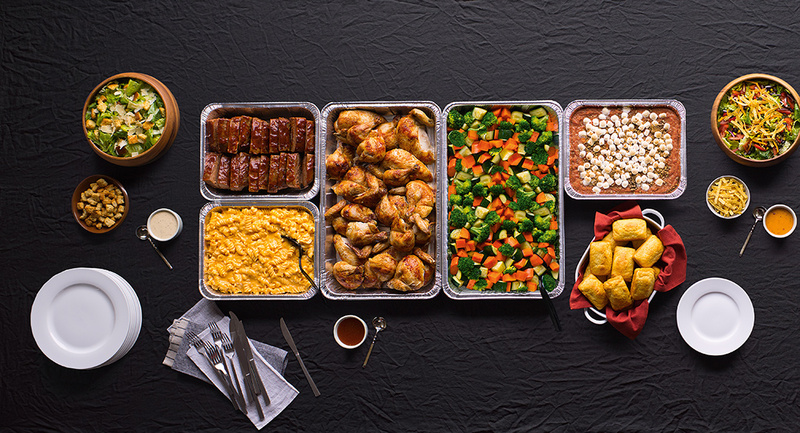 So whether you want to come in, pick up an order to go, order online or have a meal catered, there are all kinds of ways to bring everyone to the table for lunch or dinner. 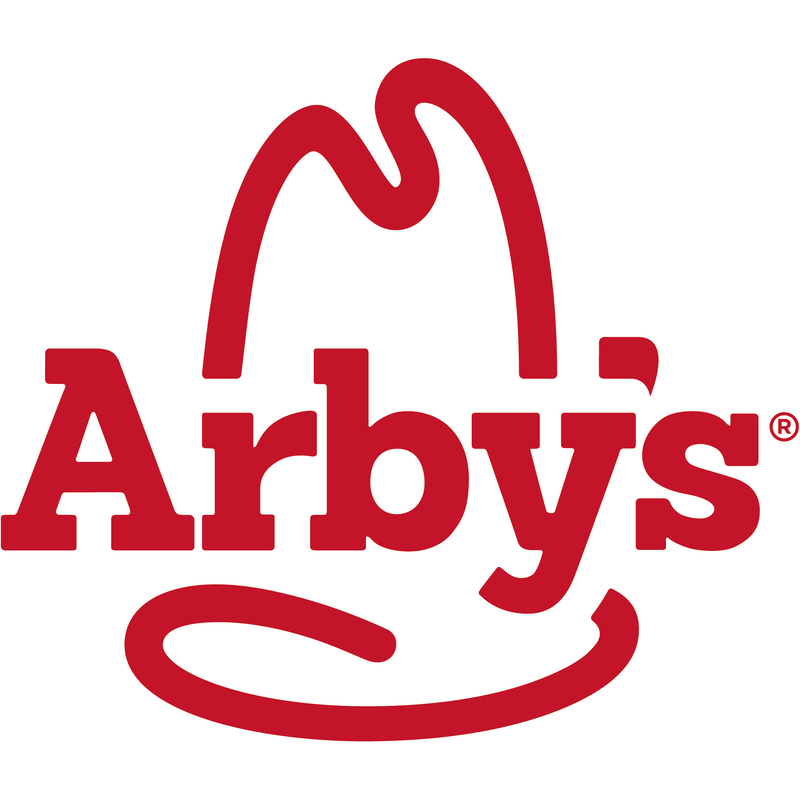 Delivery is available for purchase for catering orders of $60 or more. 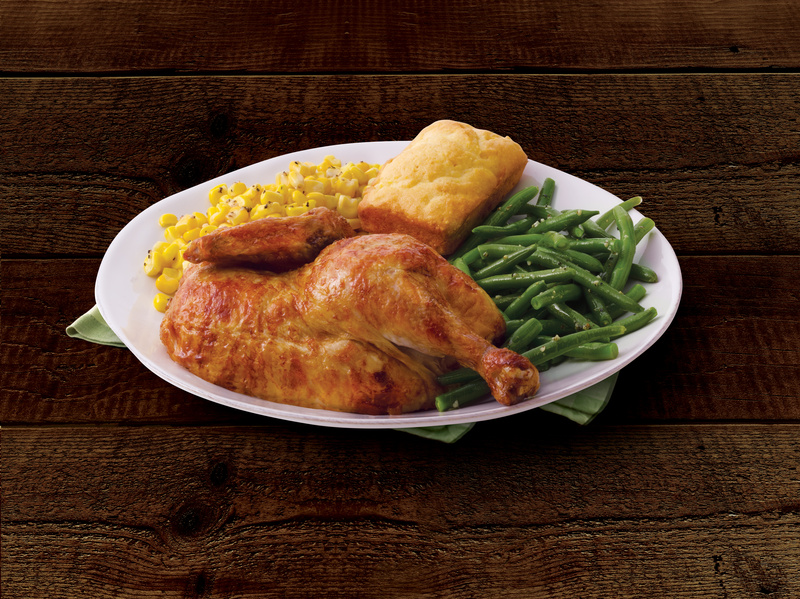 Come to Boston Market in North Olmsted, where dinner’s always ready.